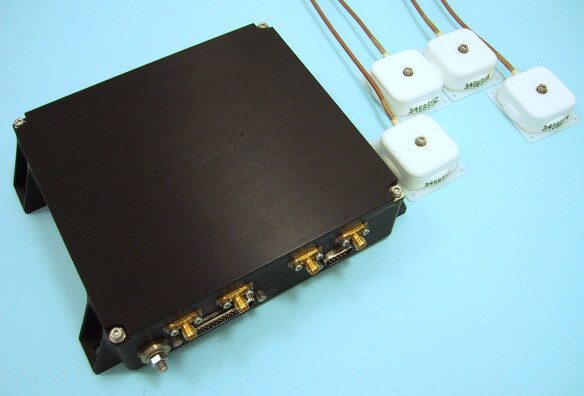 The Surrey Space GPS Receiver SGR-20 (4 antennae, 24 channels) is a single frequency, multiple antenna space GPS receiver designed as a spacecraft orbit determination subsystem for small satellite LEO applications. The SGR-20 has four active patch antennas and is an extension of the SGR-10 design. A future capability for 3-axis attitude determination is planned (attitude determination capability has been previously demonstrated on TOPSAT).